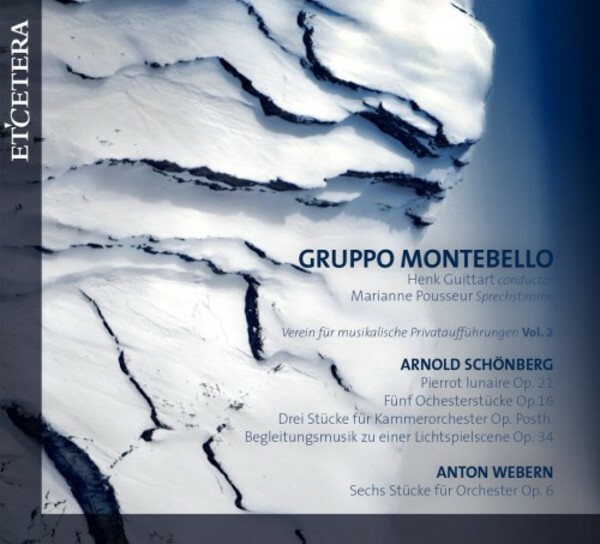 Gruppo Montebello was the name for many of Henk Guittart’s educational ensemble projects from 1991 until 2011. The Italian “montebello” translates as “beautiful mountain” or in German: Schönberg. From 2011 on the name is exclusively used for the hand-picked professional ensembles with which Henk Guittart realizes his special projects, like this recording for which he invited a mixture of Banff Centre guest faculty and alumni to perform and record in Banff, Canada, in the beautiful Rocky Mountains.